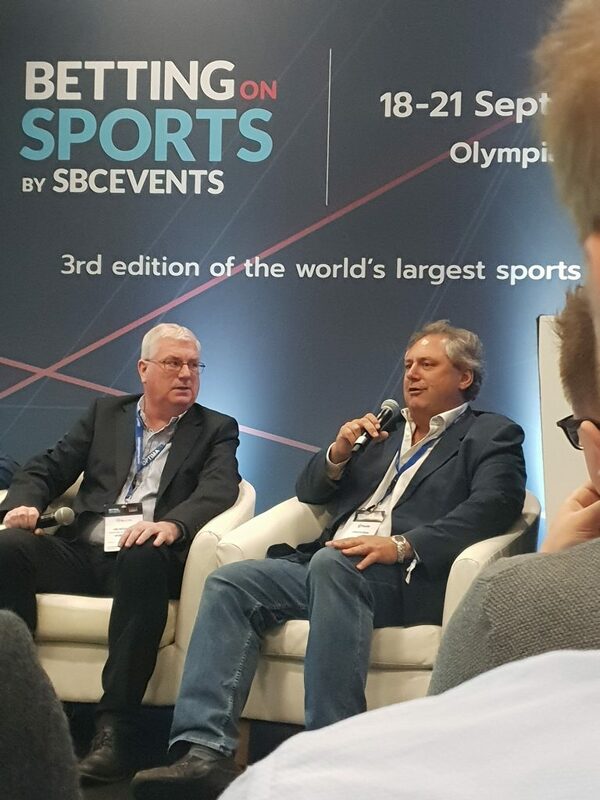 SBC spoke to BetterBetting Founder and CEO Adriaan Brink, who spoke about the success of the firm’s BETR platform, as well as its progression plans for the coming year. SBC: What has happened with BETR since the launch of the product in July? AB: Since launching the product in July, ahead of the FIFA World Cup, we have made significant improvements and upgrades to the product. We have added new sports and leagues to the BETR apps including NFL, cricket and baseball and made numerous improvements to the user experience and efficiency of the systems. In October, we will add more American sports such as NHL and NBA. The tech team is currently working on a horseracing product, a more complex development with some changes required to the smart contacts. 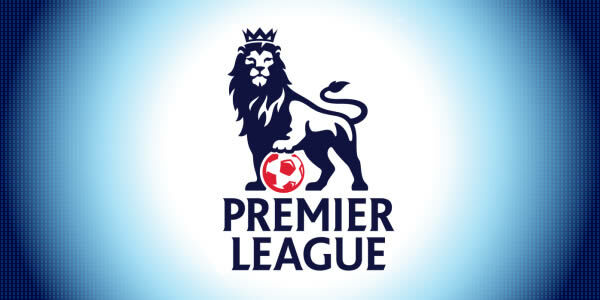 New releases on the apps have added functionality including in-play betting across the major European football leagues. On the lay side, we’ve also added features to lay entire leagues which reduces the effort for those playing the bookie role. SBC: How have punters taken to the product? AB: The feedback has been positive, and the system works as designed so we are very pleased with the initial progress. The apps all use the same APIs which are now complete and documented on the website (enabling 3rd party app development). Naturally we encountered a few issues which we are working to resolve and we’re constantly working on the UX to make for a smoother betting experience. One of the biggest challenges we’ve encountered is managing the increased cost and slow speed of the Ethereum blockchain. In the short term, we are covering the gas transaction fee for punters and optimising the smart contracts to increase efficiency. Longer term we are investigating more robust Blockchain solutions and also waiting on the next Ethereum release before taking a decision as to whether we move. It is important for us that we are keeping the betting process on chain and decentralised. 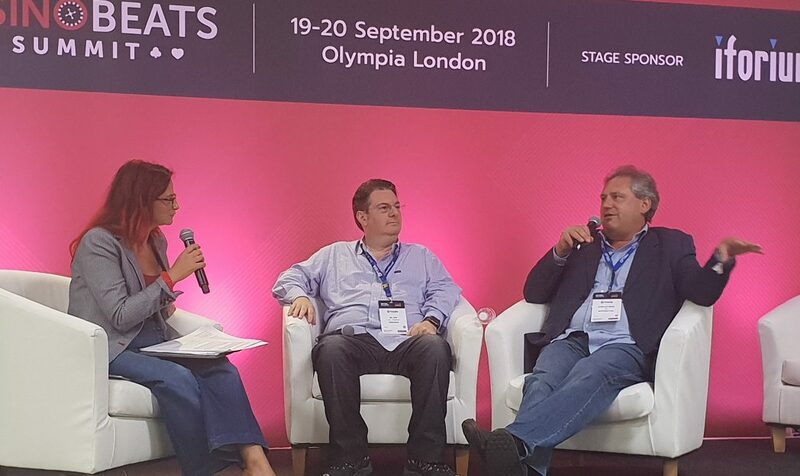 There will always be a hurdle moving a traditional punter’s mindset to betting on the blockchain, but we are confident once they see how safe and secure the system is and experience a sleeker betting experience, the momentum and numbers will increase. SBC: What are the plans going forward? AB: We will be adding more sports, running more in-play and improving the speed and efficiency of the system. We are also continually upgrading the apps to improve the UX in response to user feedback from both the apps and wallets. The team are close to releasing a Telegram integration which demonstrates the seamless one-click betting experience enabled by the BETR API. Telegram users will be able to place bets from within Telegram, with the app sending timely messages with bets included as one-click betting buttons. There is ongoing development on the wallet front. Adding ether for gas has reduced friction for server based wallets. We will soon be adding client based wallets such as Metamask, Tresor and Ledger to Betrwallet – thus enabling the one-click API for all Ethereum wallets. We have a fully functional cashier in the works which we expect to roll out with 3rd parties to provide more user-friendly payment options both inwards and outwards. Long term, we are heavily focused on integrating sportsbooks to increase depth of lay and liquidity. We are in a number of discussions on this front with major players in various locations and hope to have some announcements in the near future. SBC: What are you looking forward to at Betting on Sports? AB: BETR is a key sponsor at Betting on Sports so we are looking forward to highlighting the BETR product to industry peers. I am also looking forward to the panel discussions I am involved with, both focused on crypto. Betting on Sports has grown both in content and exposure, making it a must for any professional in the sports betting space. I am particularly interested in meeting with other executives to discuss our product, new innovations and industry changes. The detailed sessions are extremely well thought out while the networking opportunities allow us to speak directly to a targeted audience.